Getting a flight to Barcelona is easy, and it is often quicker than taking a train, even considering check-in times and luggage collection. It is almost always more expensive than taking a train or coach, but that is the sacrifice you make for getting there quicker. 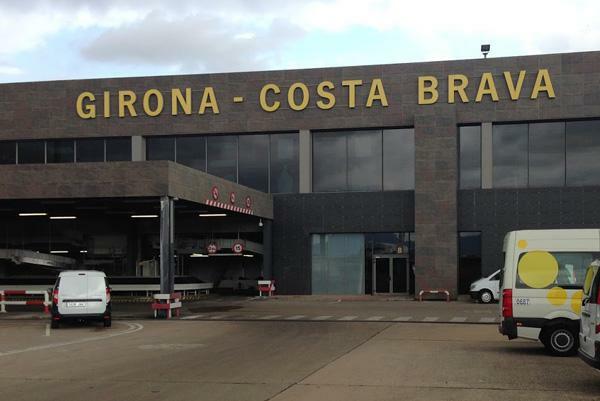 The Barcelonian airport is popular all year round and is busy during most of the day. It is usually at its busiest between 9am and 2pm, after which, you will see the crowds start to dissipate. It is known as the Barcelona–El Prat Airport and it may be found 12 km southwest of Barcelona’s centre. The average cost of a flight is between £100 and £170, and the flights usually take between two hours five minutes to two hours fifteen minutes. Getting to Barcelona from Rome is comparatively quick, but your choice of airline will strongly affect how much you pay for your flight. All non-stop flights spend less than two hours in the sky. There are only three airlines that run from Madrid to Barcelona. The price varies dramatically depending on when you buy your ticket. Many people prefer to take a Renfe train because even though it takes over two and a half hours on the train, it is still faster than taking a flight because the check-in and check-out process is so long. It may also work out cheaper if you take the train. Getting from Malta to Barcelona is a little tricky. There are only six commercial flights per week, and they usually take around two hours and ten minutes. If you take connecting flights, you will have more options, but your flight times will extend to more than four hours. All of the non-stop flights are undertaken by the Vueling airline. They are a low-cost Spanish airline based at El Prat de Llobregat in Greater Barcelona. There are numerous flights from Paris to Barcelona. Part of the reason is because Paris is a big city with a busy airport, and the other reason is that the train takes over six hours, when a flight takes just under two. There are a few airlines that run flights from Amsterdam to Barcelona. They all take the same route and all take two hours and ten minutes.